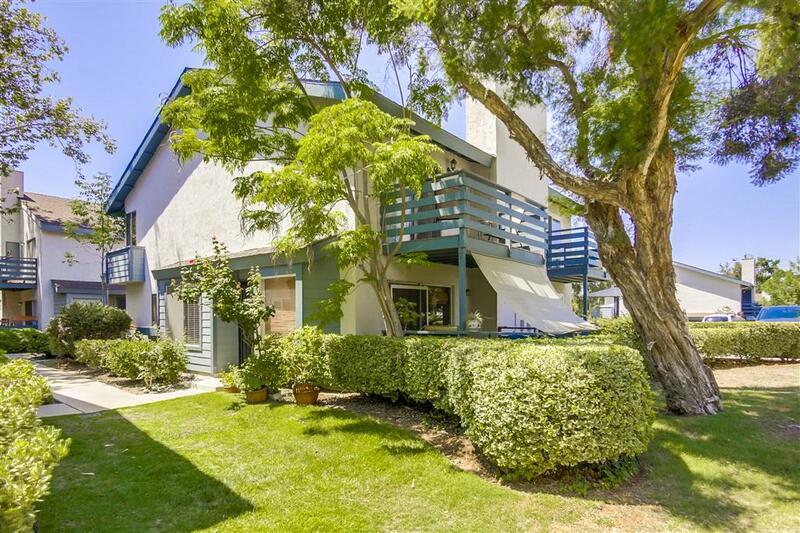 Wonderful opportunity to call this large Granite Hills Duplex, HOME! Featuring large spacious living room with gas fireplace and full size washer dryer hook ups. Turn this house into a home by adding a little TLC and it will be immaculate. Detached 1 car garage, plus an additional parking space. Wonderful pool & jacuzzi in the complex great for summer days. Cross Streets Gustavo & Jamacha Rd.